And HTC finally unleashed its much-talked about HTC 10 smartphone. But for the Indian HTC fans, before rejoicing, you must know that the device will be launched in India with the name ‘HTC 10 Lifestyle’ and it is a little different from the original HTC 10. The original HTC 10 comes with a 5.2-inch Quad HD display, 4GB of RAM, 64GB internal storage (32GB variant will also be available) and a 2.2GHz Snapdragon 820 chipset. However, on the other hand, the HTC 10 Lifestyle (Indian variant) comes with the same display clubbed with a 1.8GHz Snapdragon 652 chipset, 3GB of RAM, and 32GB internal storage. Well, India is not the only one who is going to get the HTC 10 Lifestyle in lieu of HTC 10, Russia will also have to make do with the same model. HTC has not yet clarified why it is launching a different variant for India and Russia. We do hope that the Lifestyle variant is priced lower than the original HTC 10. Except for the RAM, storage, and chipset, thankfully, other features remain the same for both the variants. Also, internal storage will be expandable up to 2TB via microSD card for both the variants. The HTC 10 Lifestyle also sports a 12-Ultrapixel primary camera equipped with Laser auto focus, optical image stabilization (OIS), f/1.8 aperture. There is a 5-megapixel front-facing camera onboard with f/1.8 aperture and OIS (one of its kind front camera to be equipped with OIS). The HTC 10 Lifestyle, just like the original HTC 10, comes crafted in a metal body. It features a fingerprint sensor, which is embedded in the Home Button. Backing the HTC 10 Lifestyle is a 3,000mAh battery with Quick Charge 3.0. Like other HTC flagships, this one too features BoomSound speakers along with 24-bit hi-res DAC audio chip for enhanced audio output. 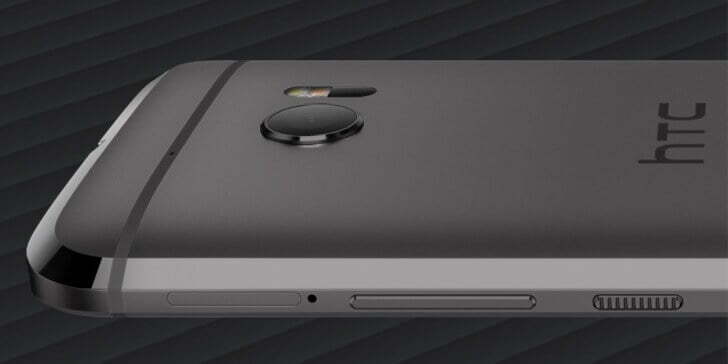 The HTC 10 Lifestyle will be up for sale in Carbon Grey, Glacier Silver, and Topaz Gold color options. 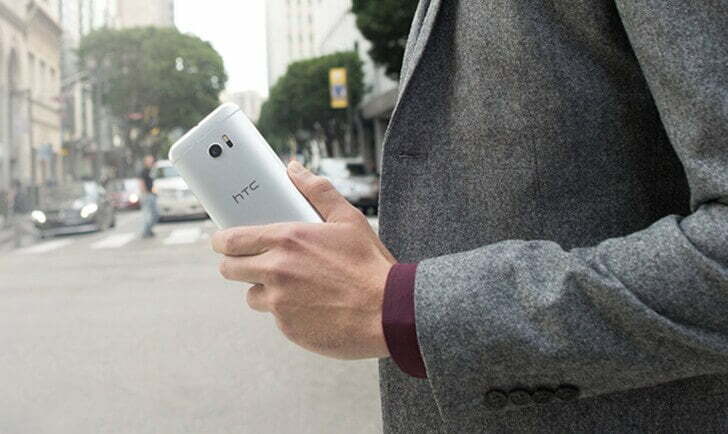 HTC has not revealed any detail regarding pricing and availability for India. Does the absence of the Snapdragon 820 for Indian variant bother you? Share your thoughts through the comment section below. HTC’s asia head today announced that they will offer Snapdragon 820 variant in India. I would rather stay away from HTC offerings due to bad after sales service.